We have been so busy producing our ‘Made in Britain’ Aprons! They are fast becoming one of our most popular products. 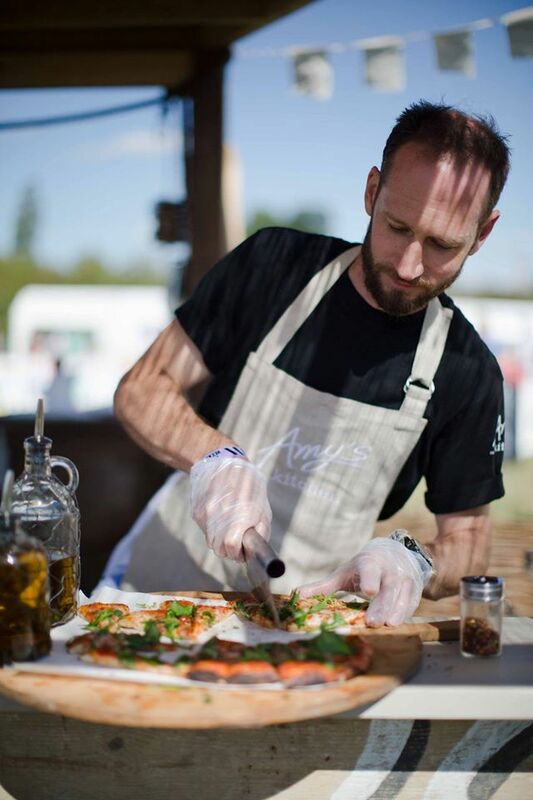 Made in Britain Aprons are the perfect accompaniment to any product that is produced or grown in the U.K. What better way to promote your product than wearing an apron made in a british factory. 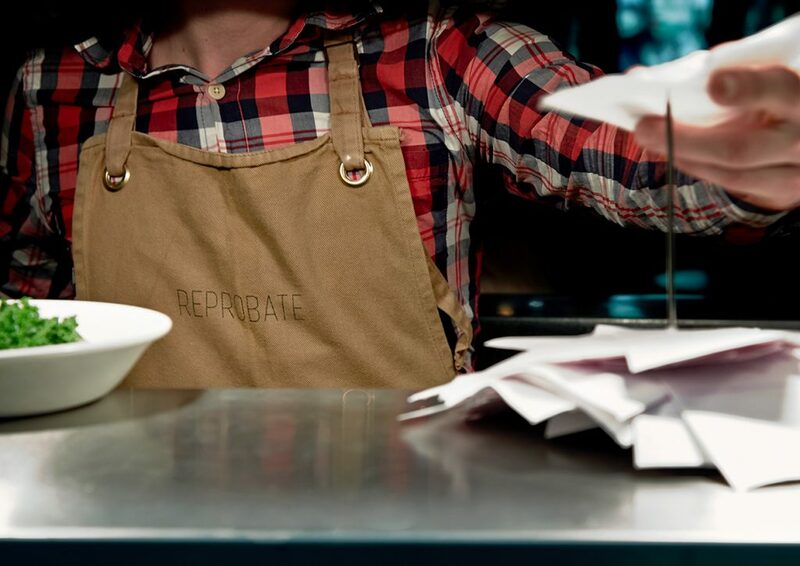 We have supplied a wide range of bespoke aprons in all kinds of colours and styles. The great thing about bespoke is you can create a unique look. 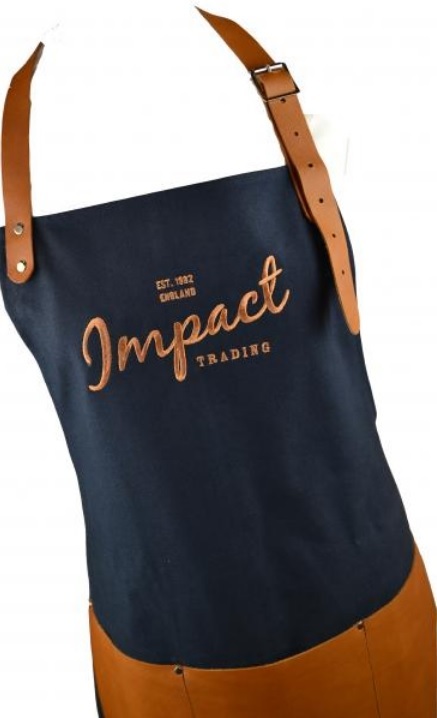 There all kinds of ways you can add a unique touch, whether it be the fabric, the branding or the straps. Why make aprons in Britain? A key advantage for producing in Britain is a quick turn-around time. We are able to action changes and develop samples more quickly. The design process is easier, we can develop ideas and see the results within a few weeks. We are very keen to support British businesses and the growing trend for British based manufacturing. 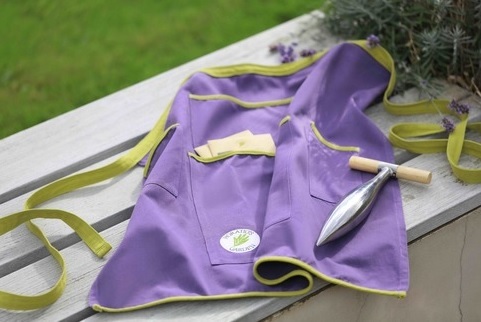 The Horatio’s Garden apron was particularly nice to work on. It is such a great charity and one we are proud to have been involved with. 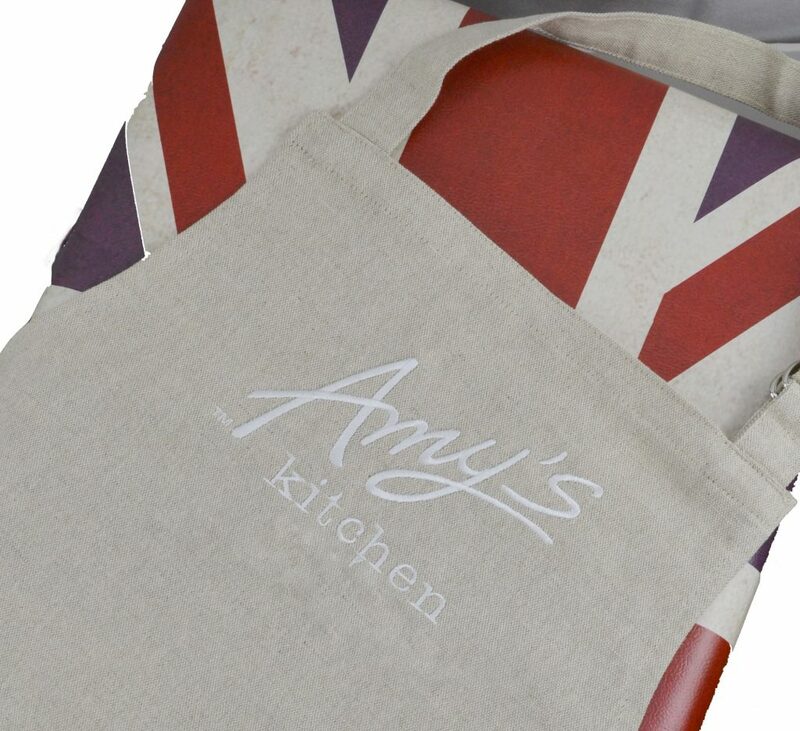 The aprons we produced for Amy’s Kitchen were also made using fabric produced in Britain. 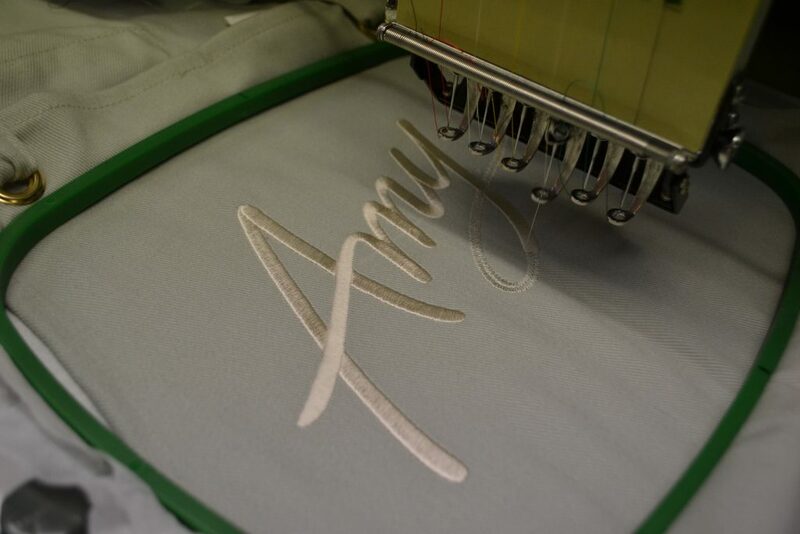 Our in-house embroidery machines allow us to produce embroideries quickly and efficiently. We can tweak and perfect the colours and positioning as we go along. 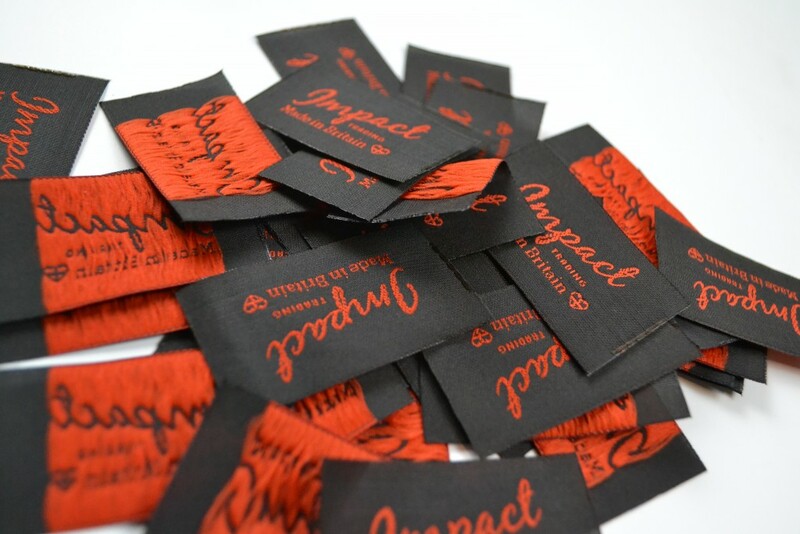 Our production team have a great eye for detail. There are all kinds of ways to make our aprons unique. 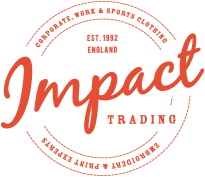 Our customers want something different that will set them apart from the rest. We are always on the look out for new ideas. For Balans restaurants eyelets were used, to great effect!